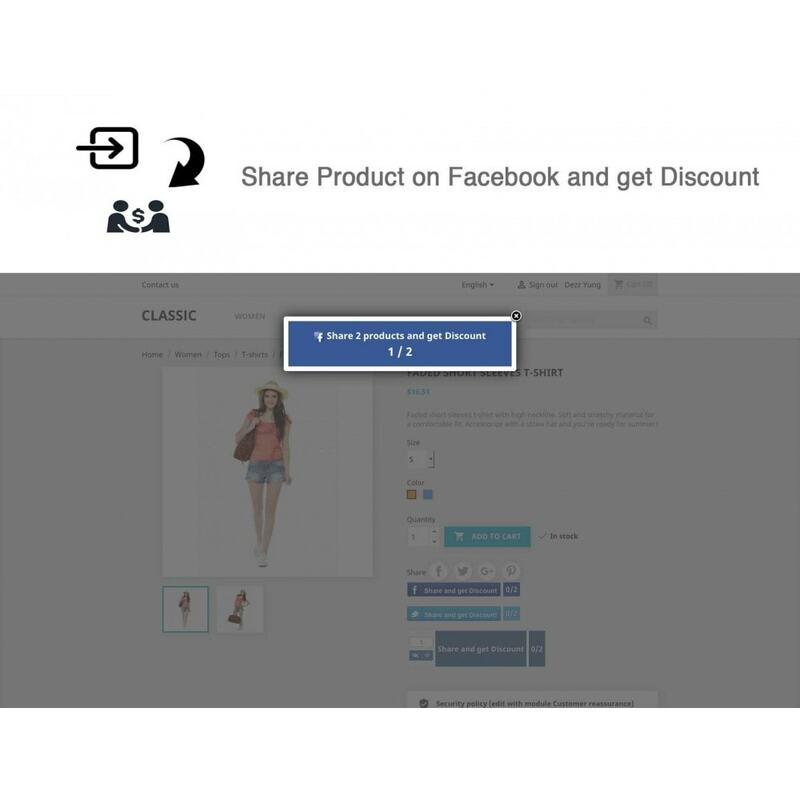 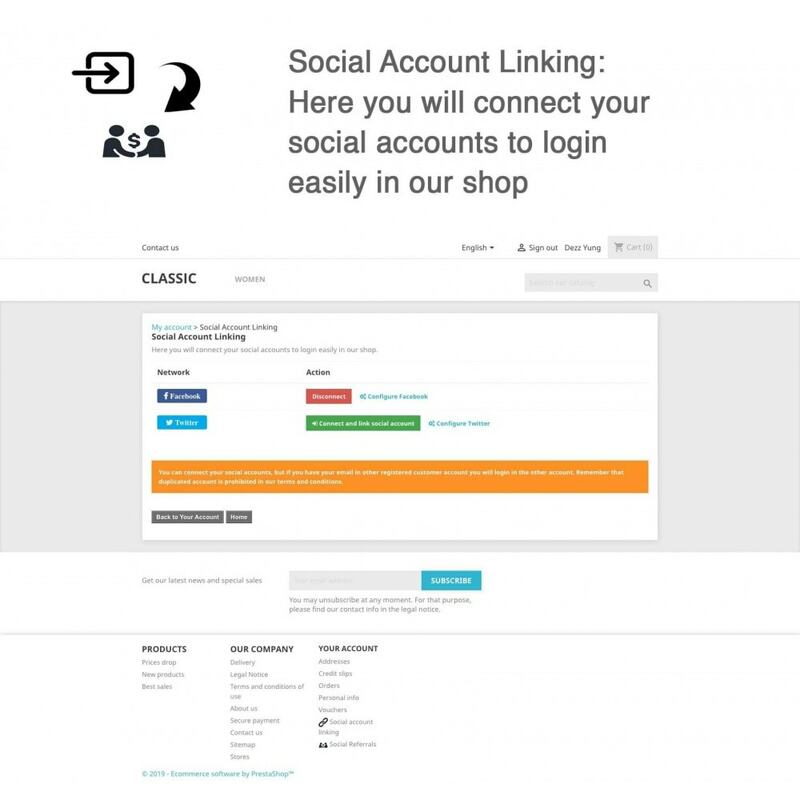 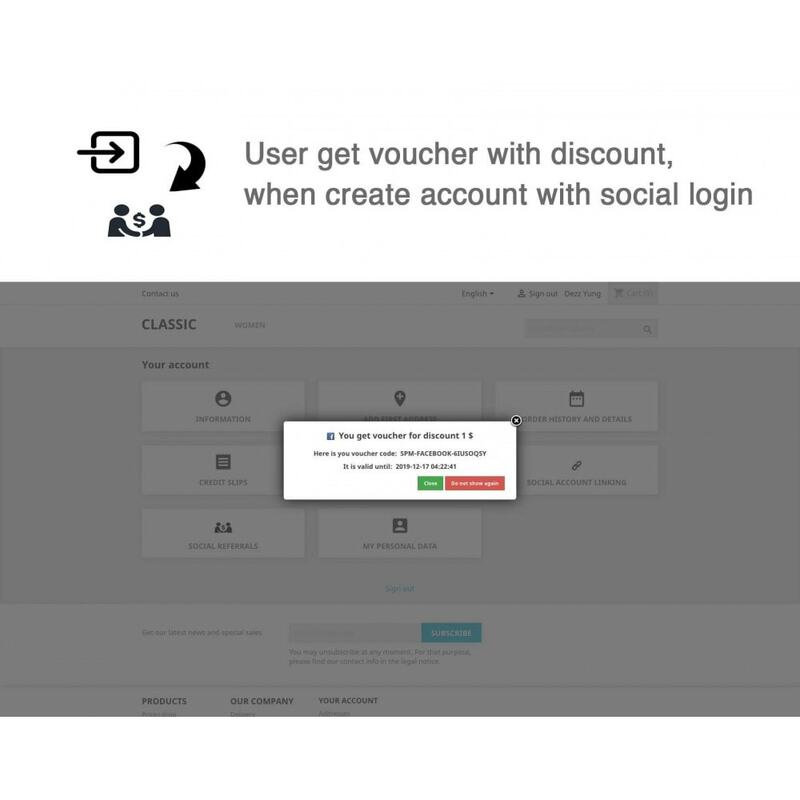 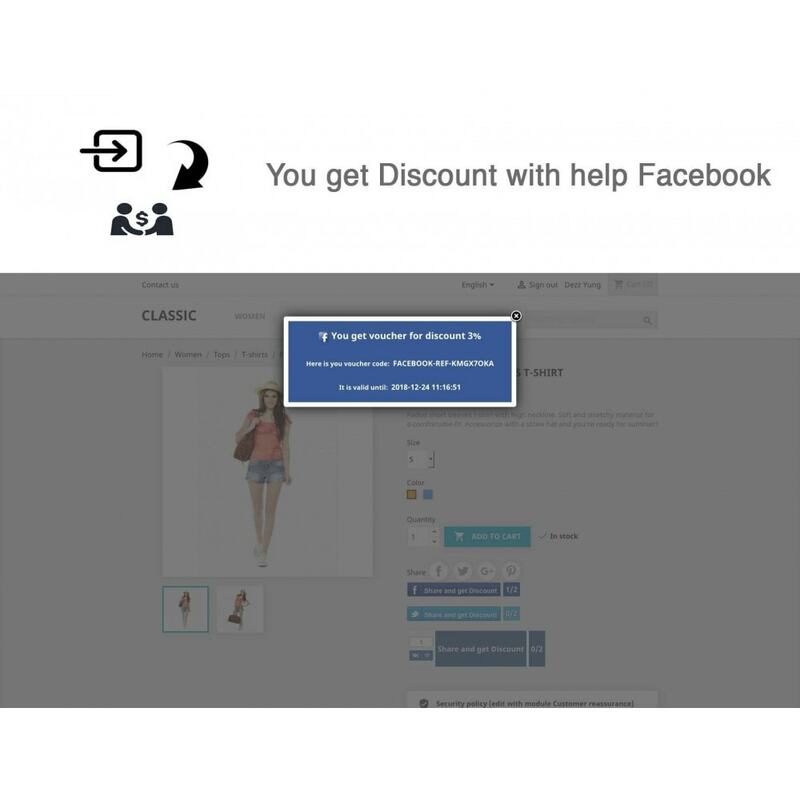 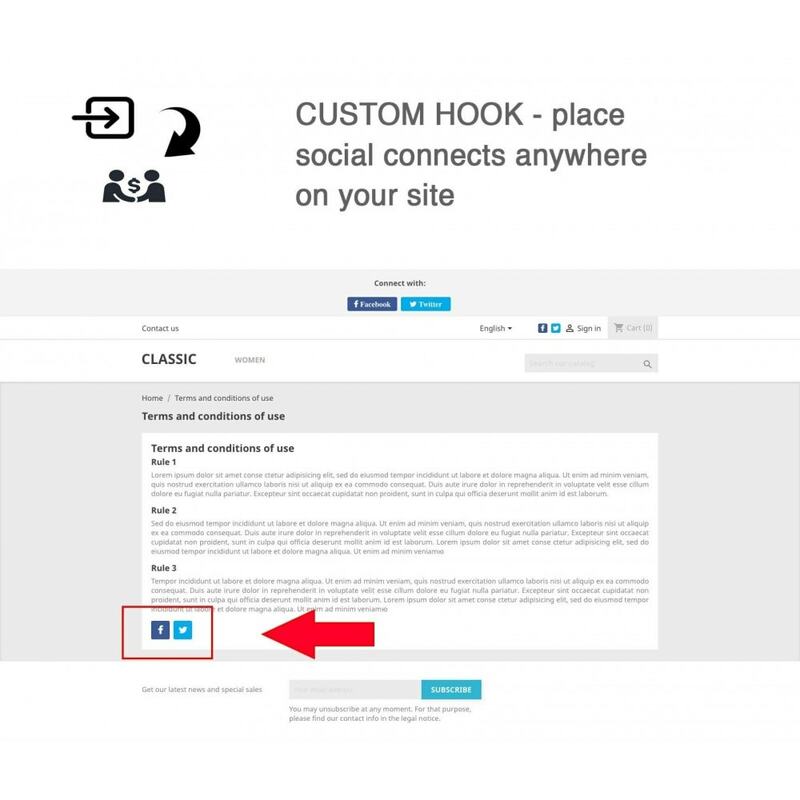 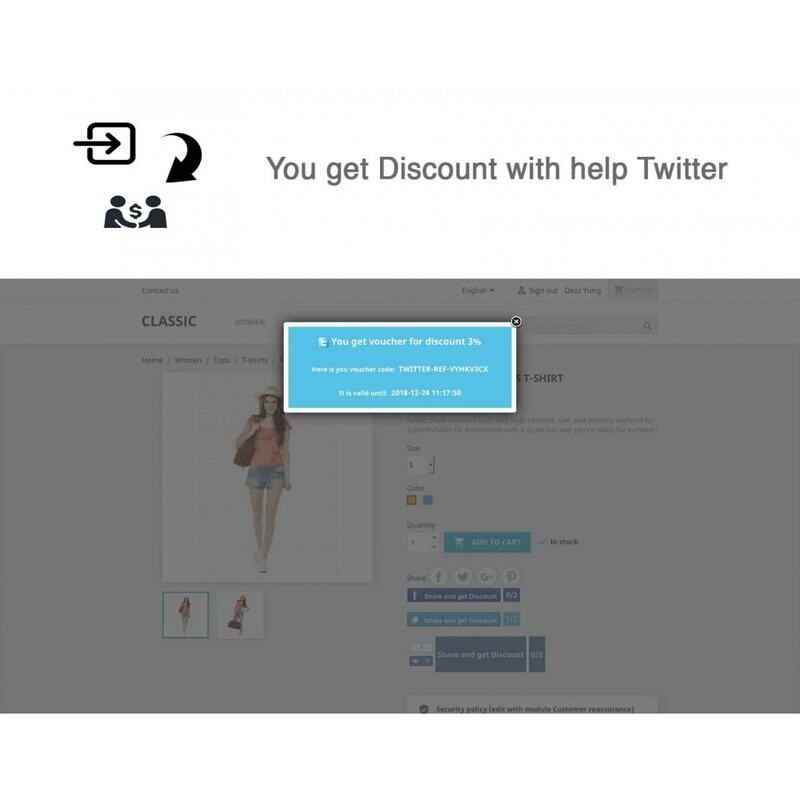 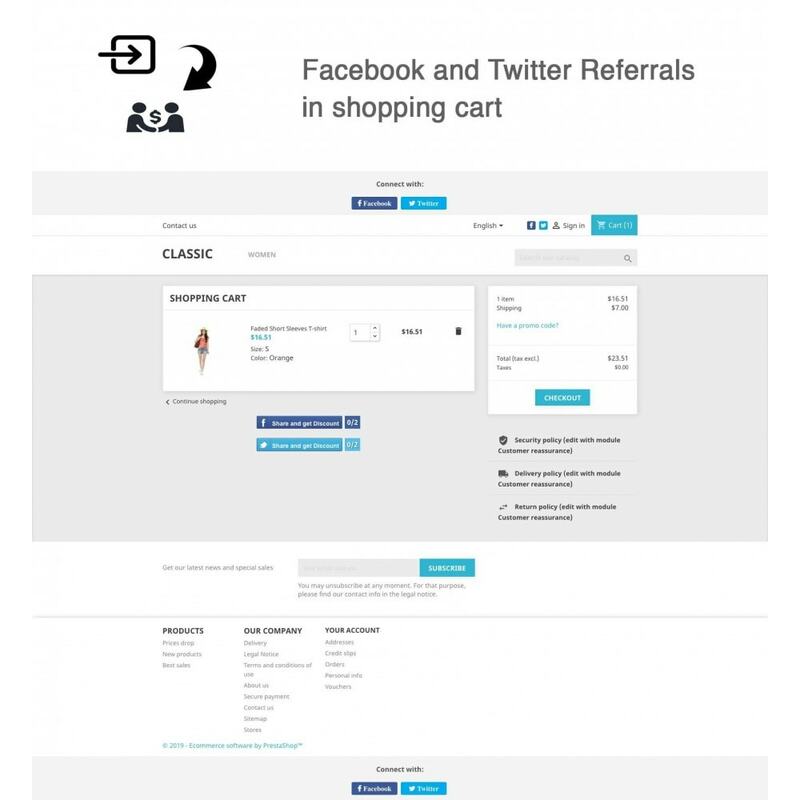 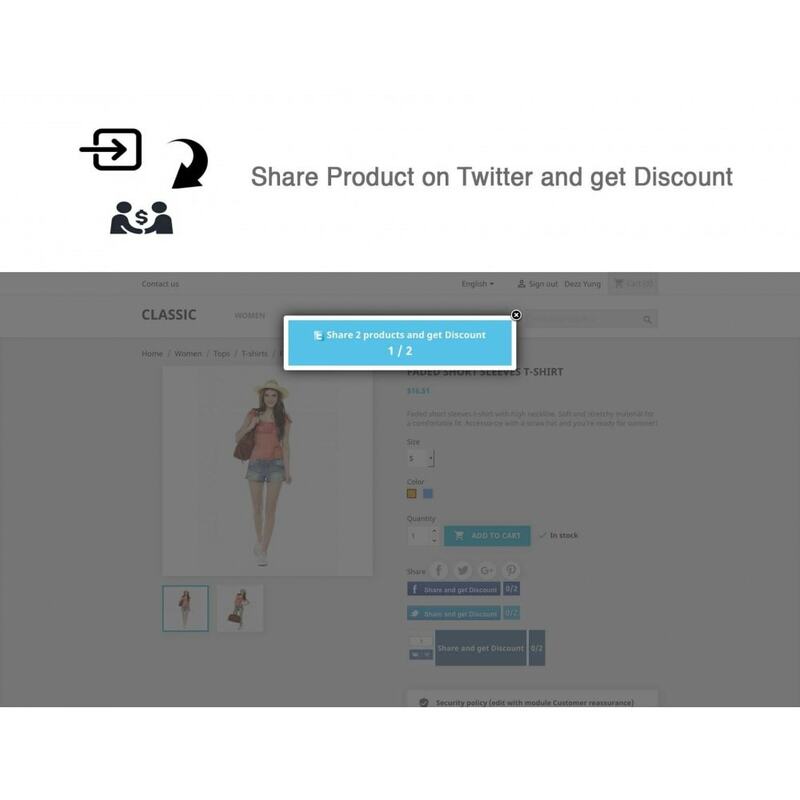 Prestashop Social Referrals + Connects (2 in 1) module lets your users to recommend the products of your ecommerce store through Facebook, Twitter. 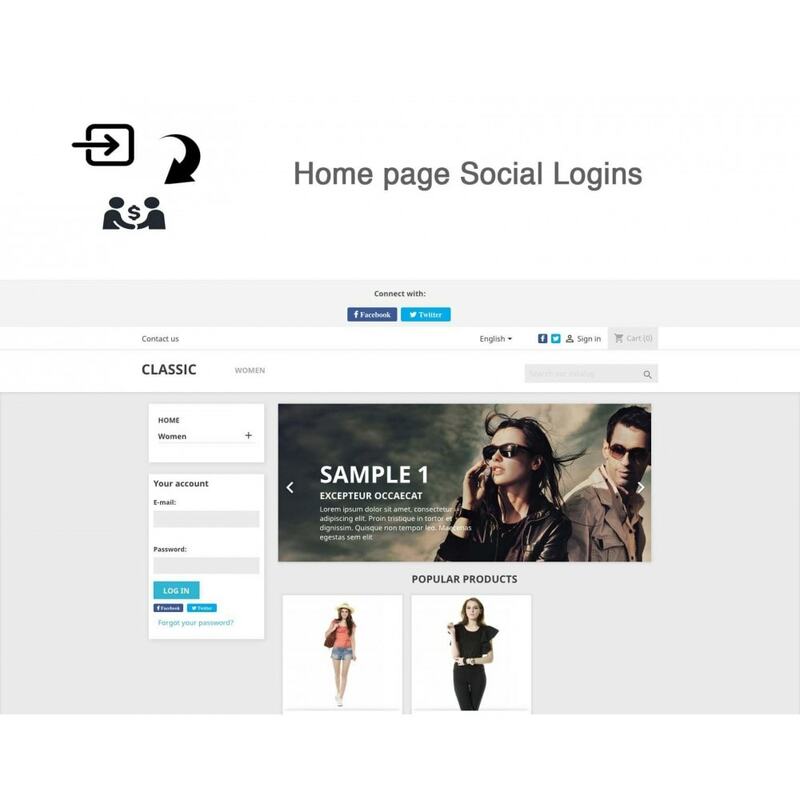 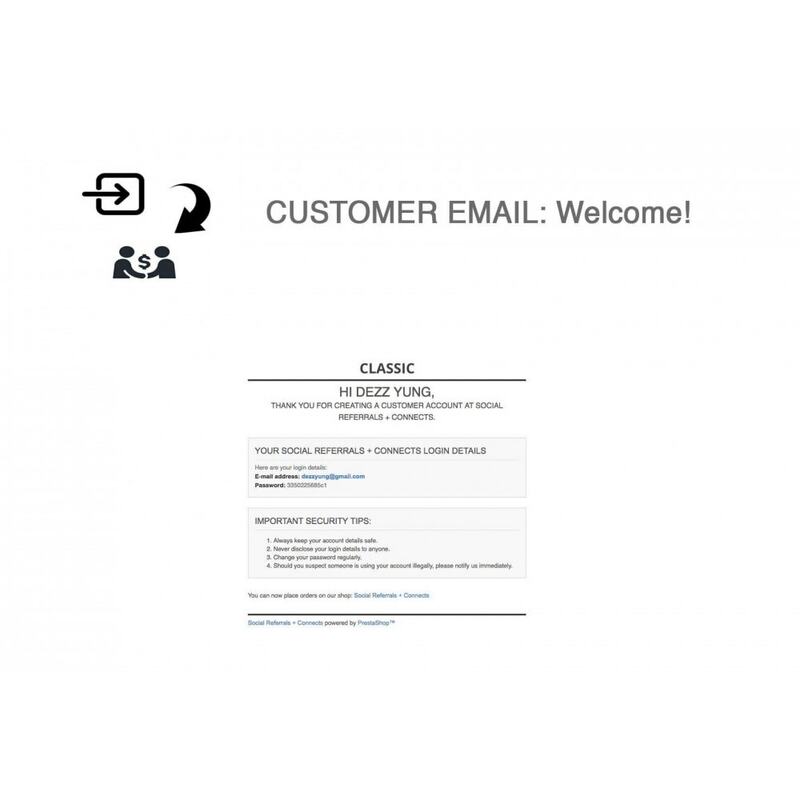 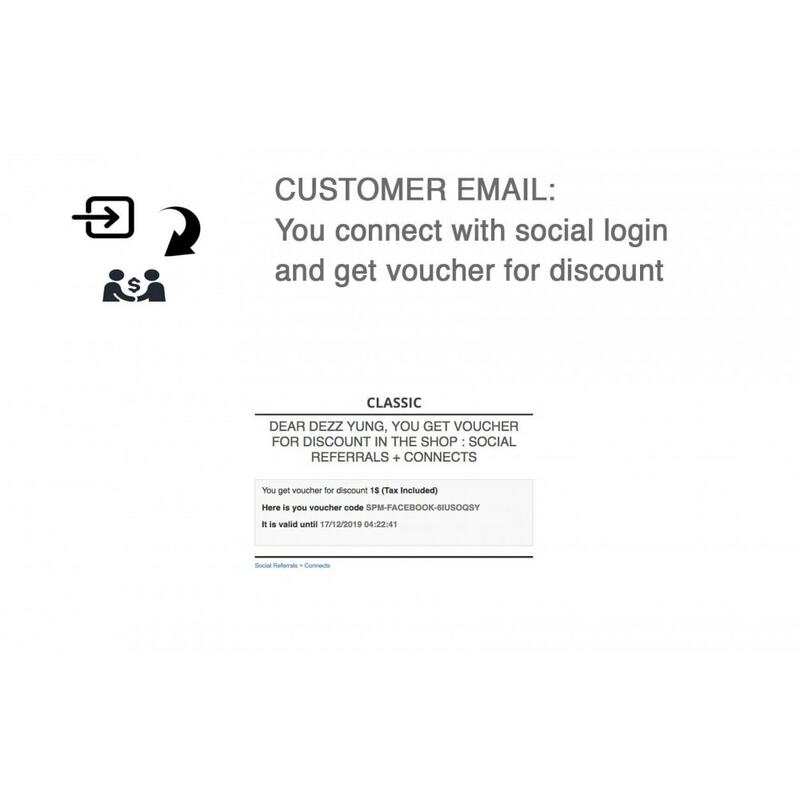 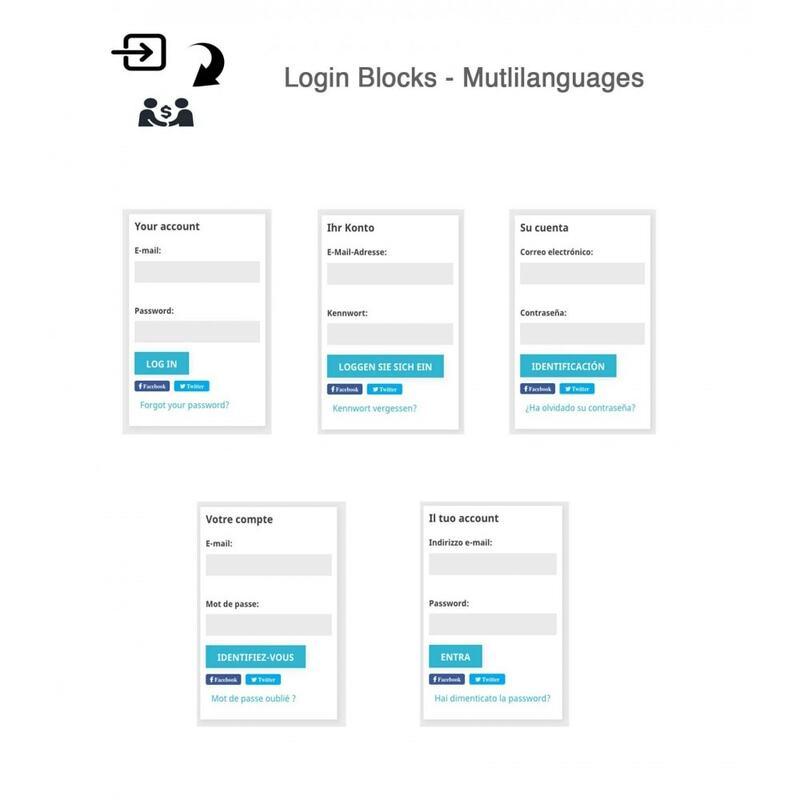 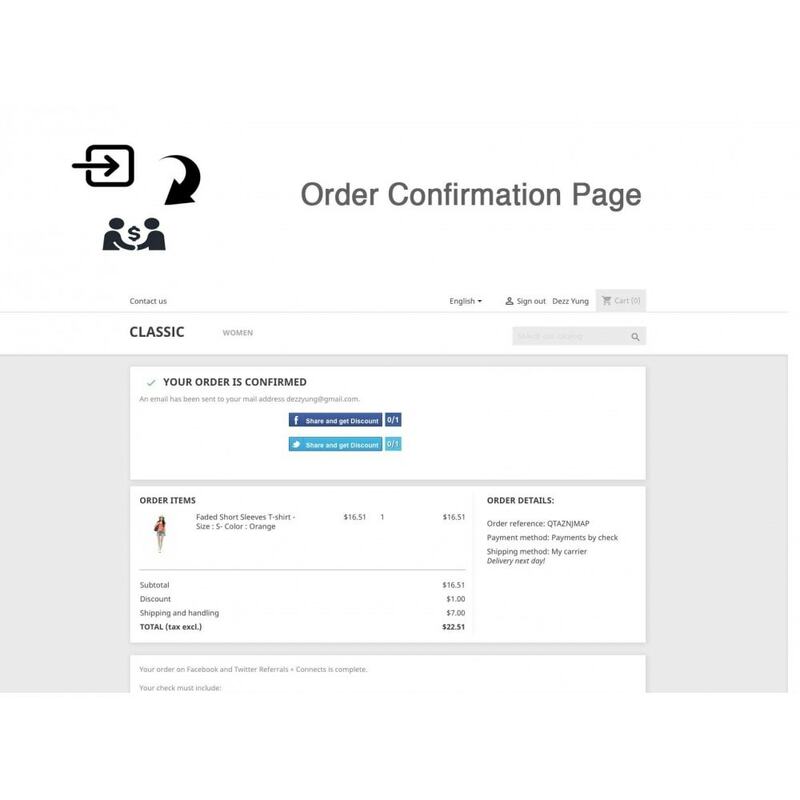 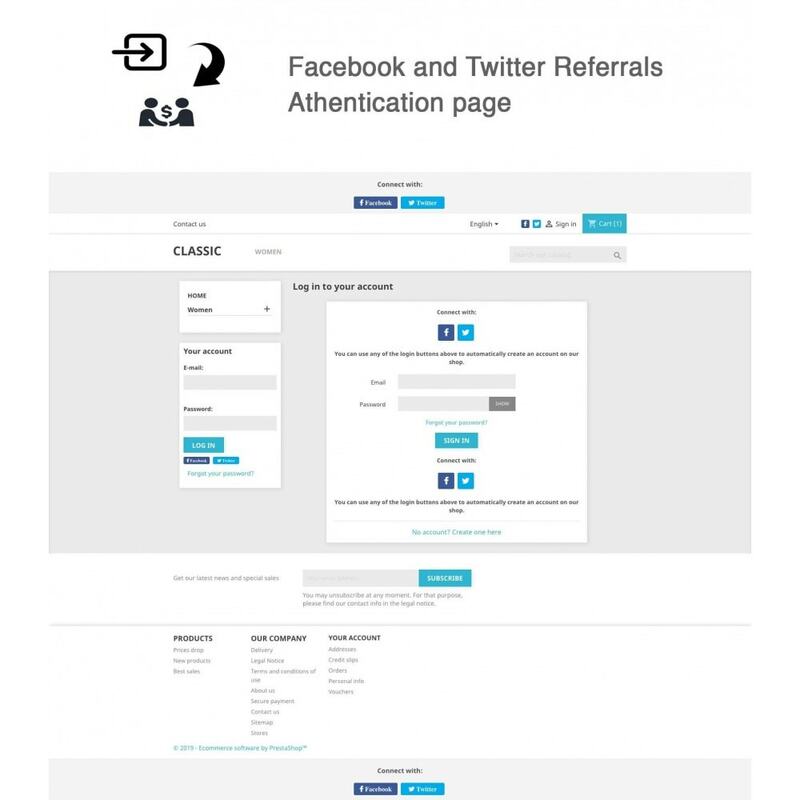 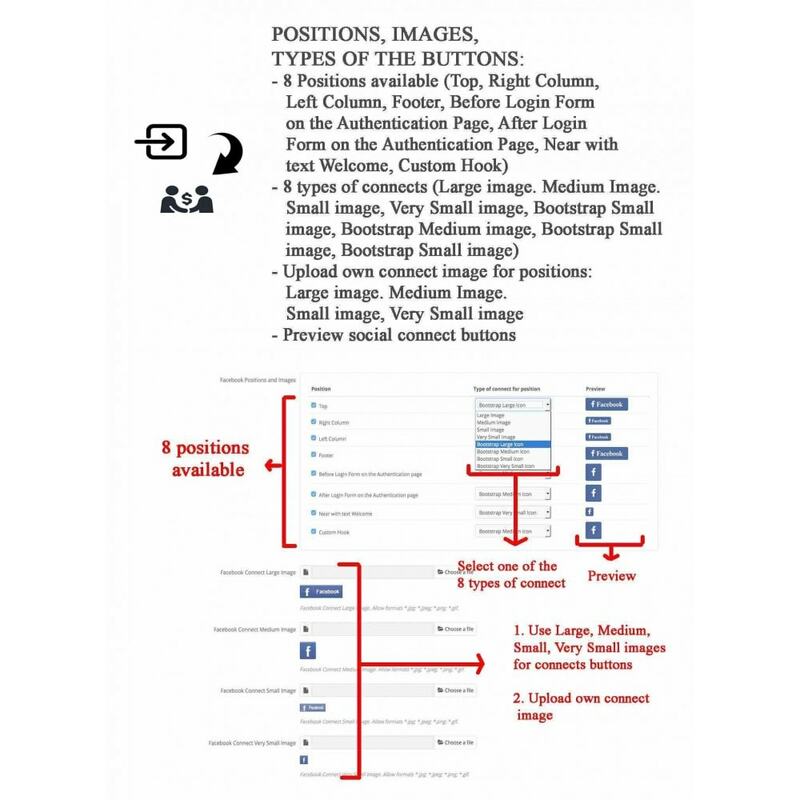 You will facilitate the process of the login into your store Login with Facebook and Twitter connect. 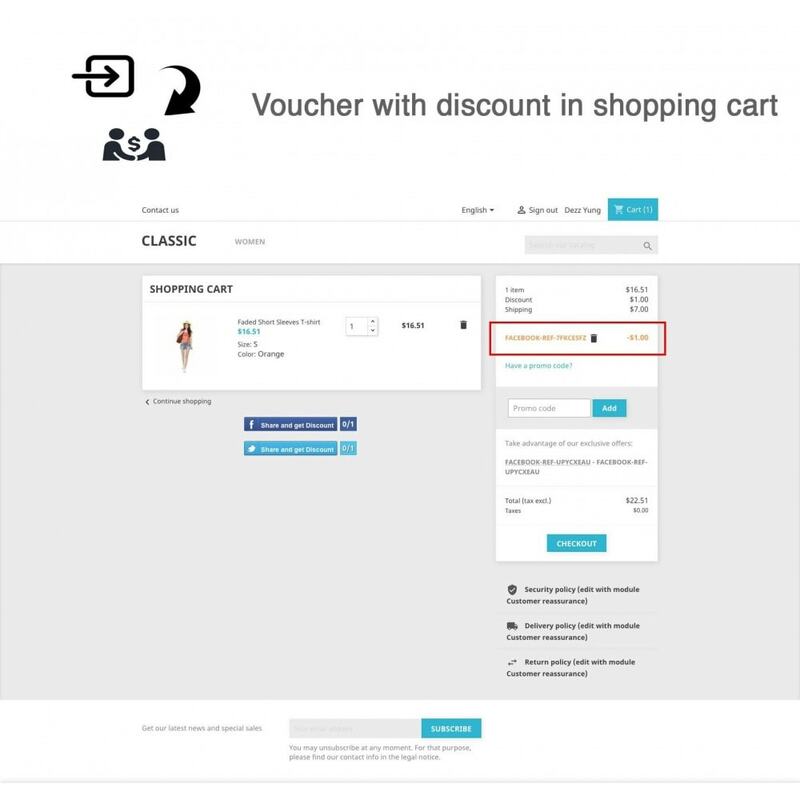 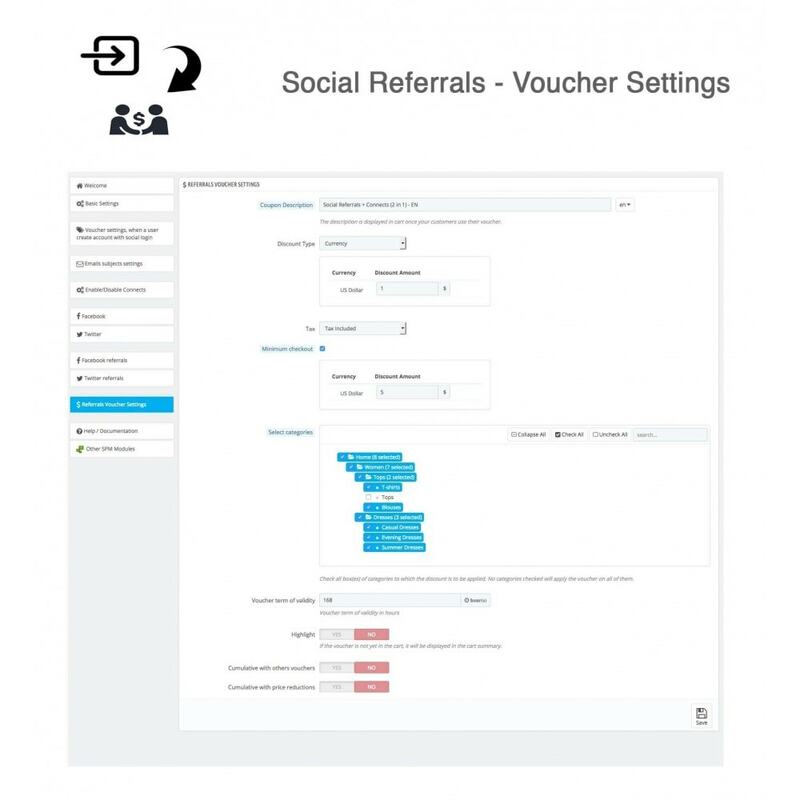 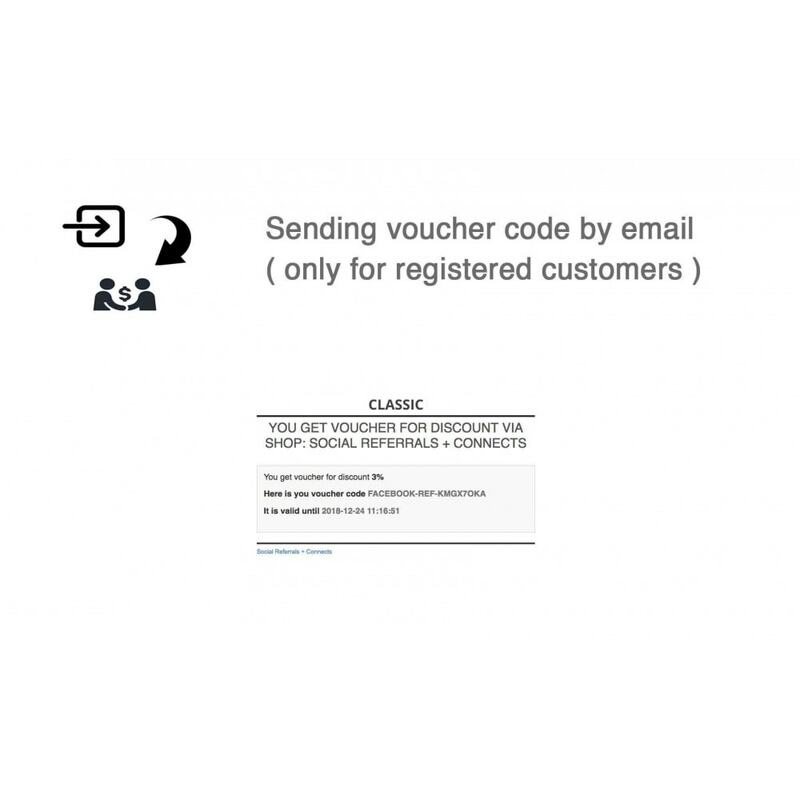 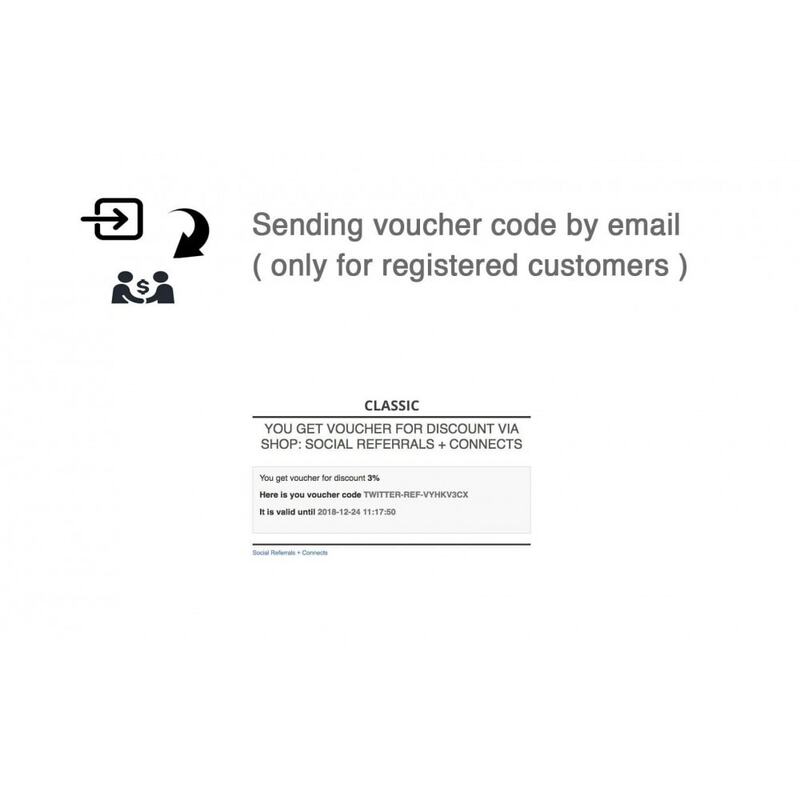 Prestashop Social Referrals + Connects (2 in 1) module would be a cost effective and easiest way to make your website add more value to your business and get a wide audience exposure. 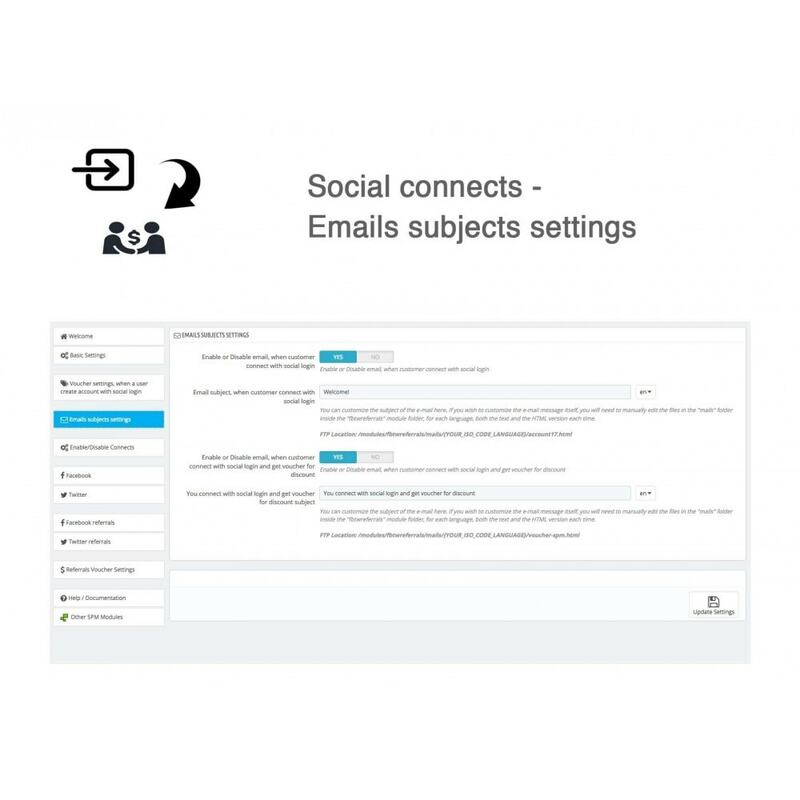 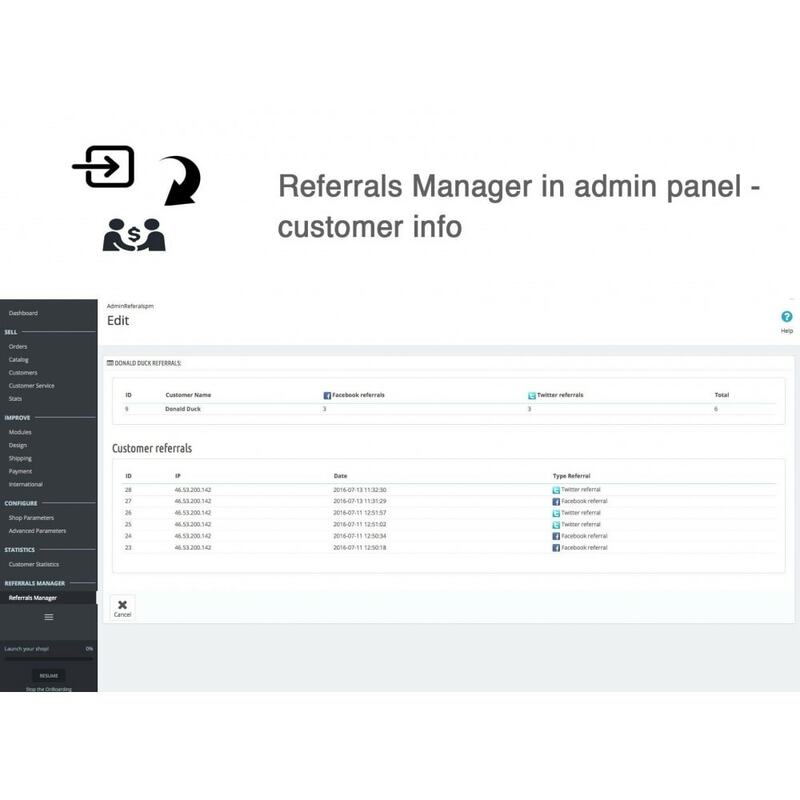 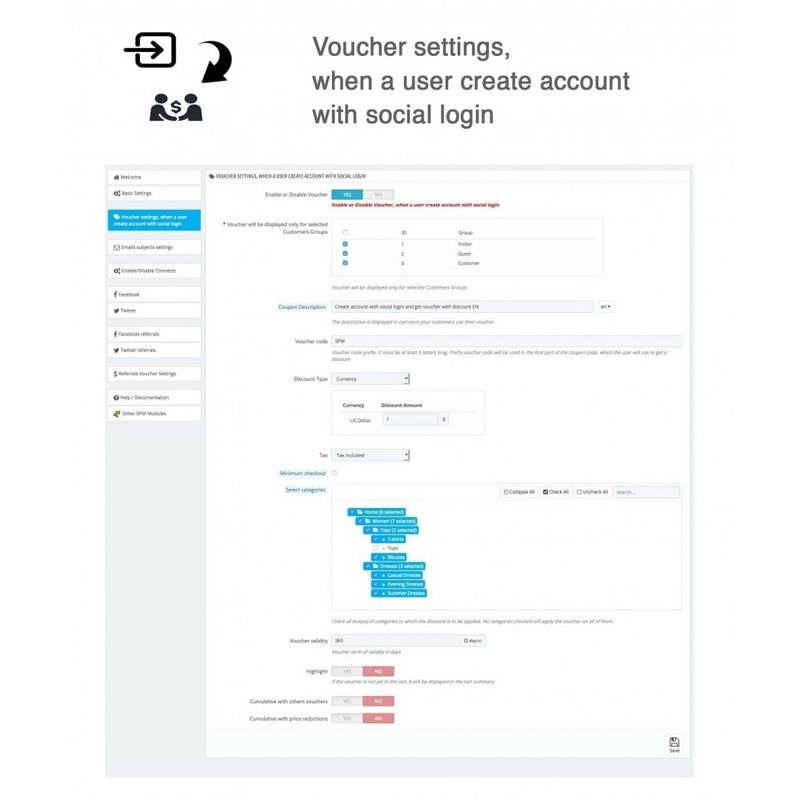 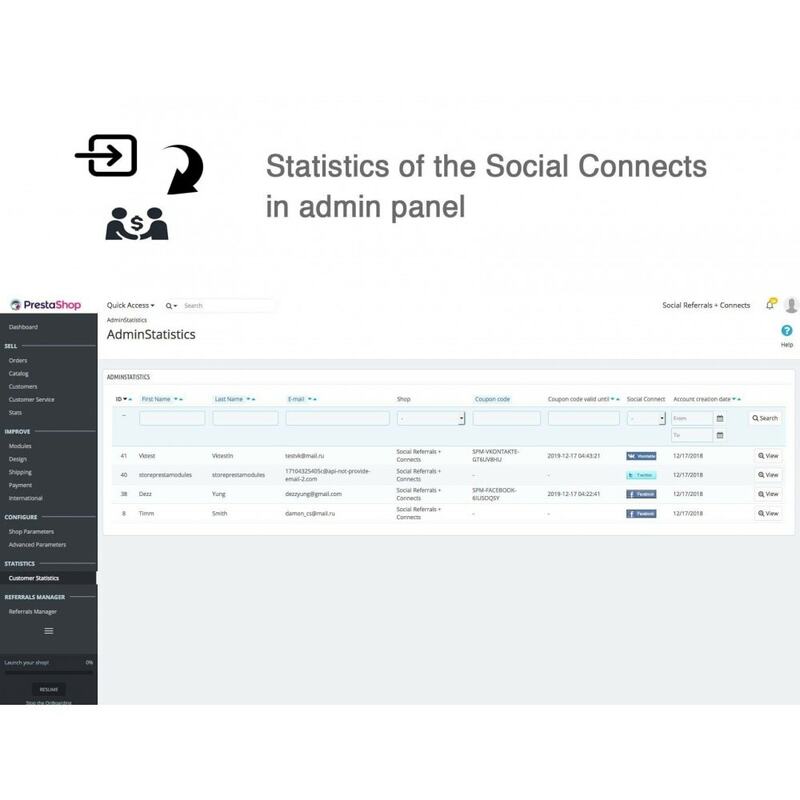 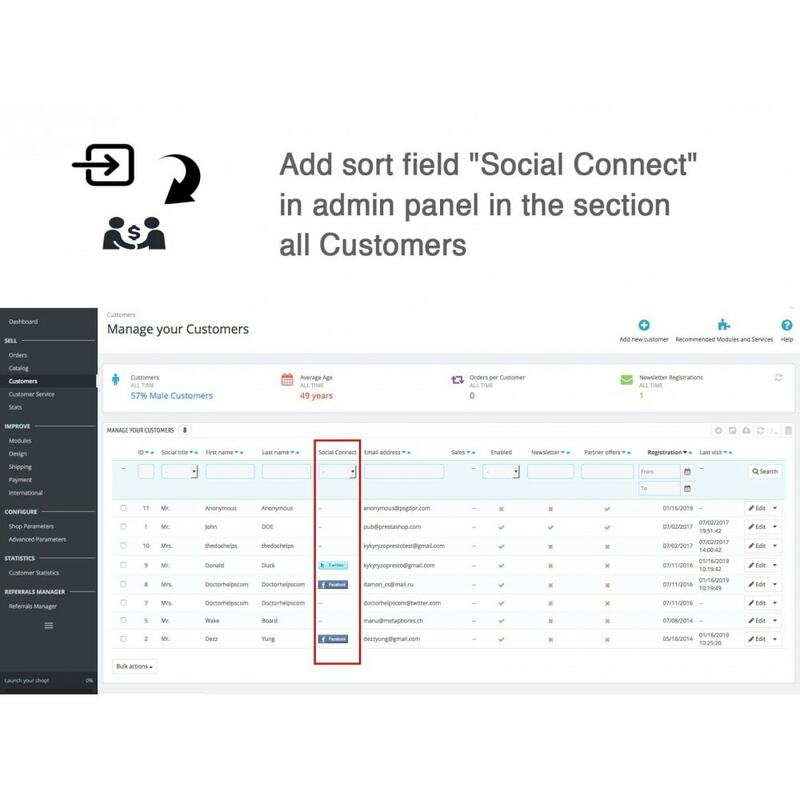 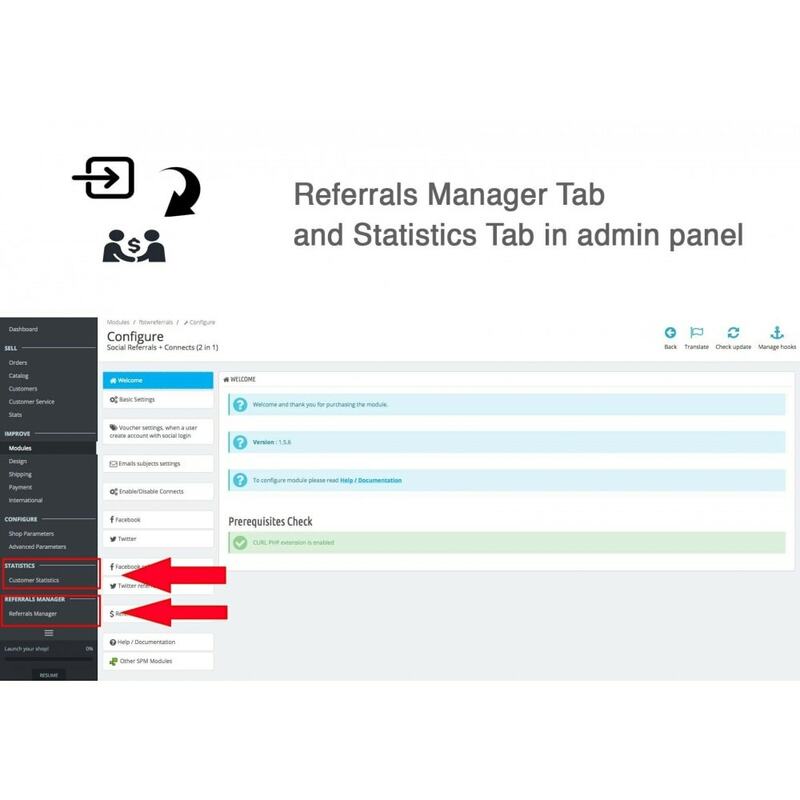 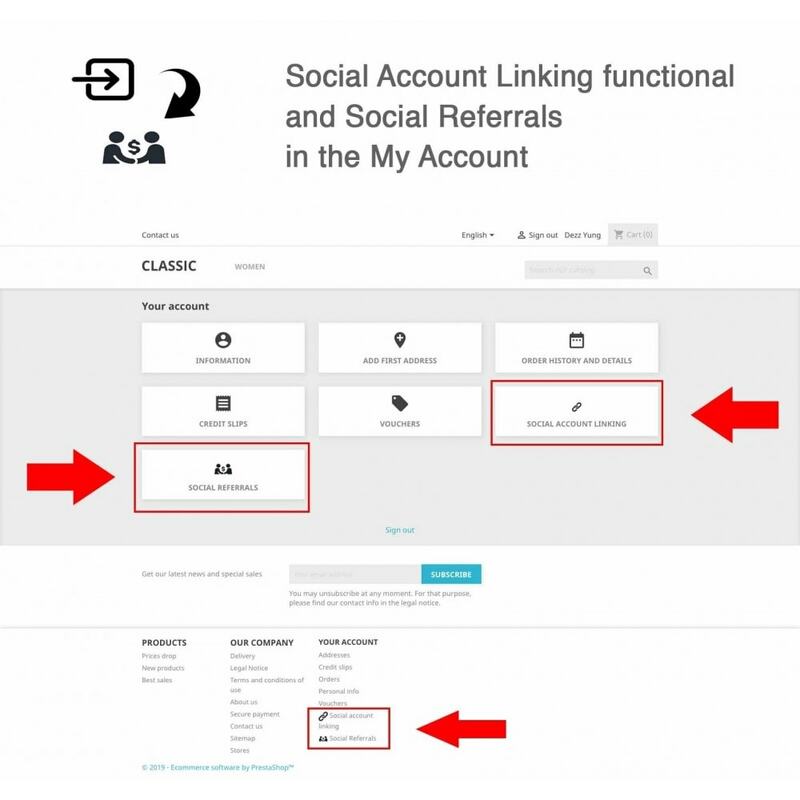 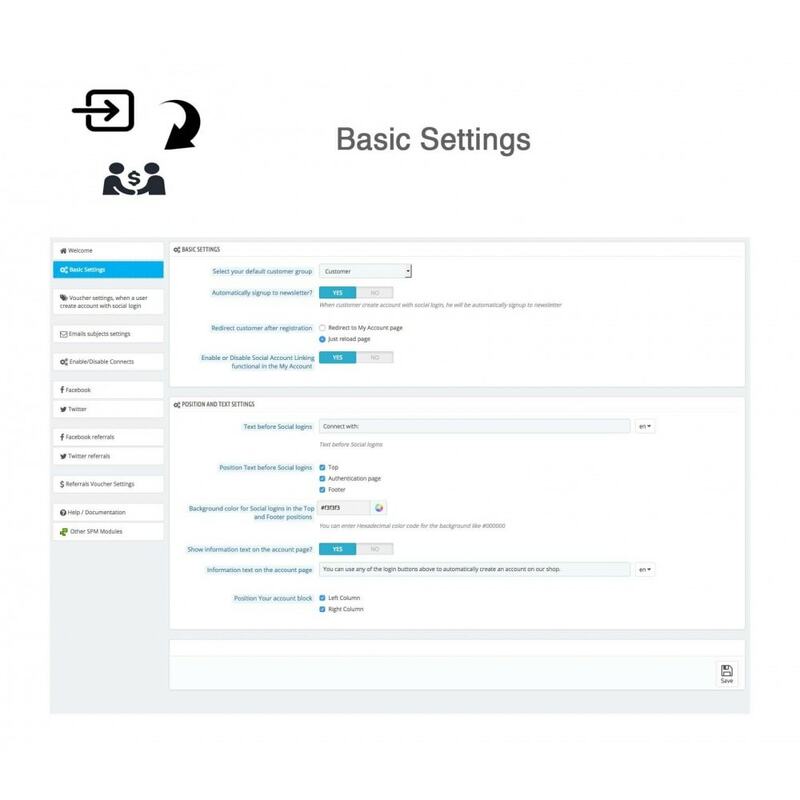 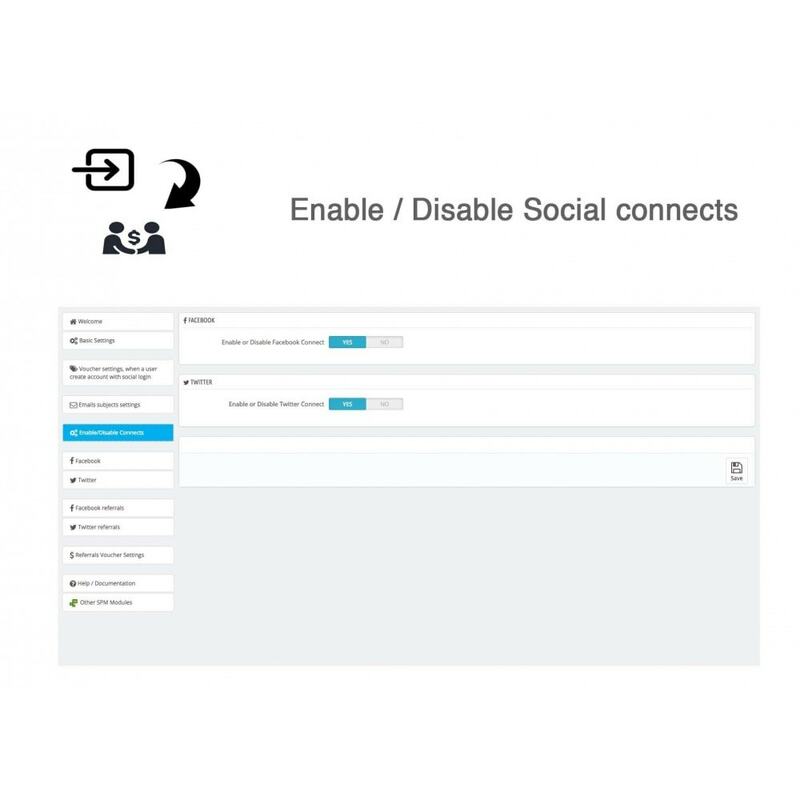 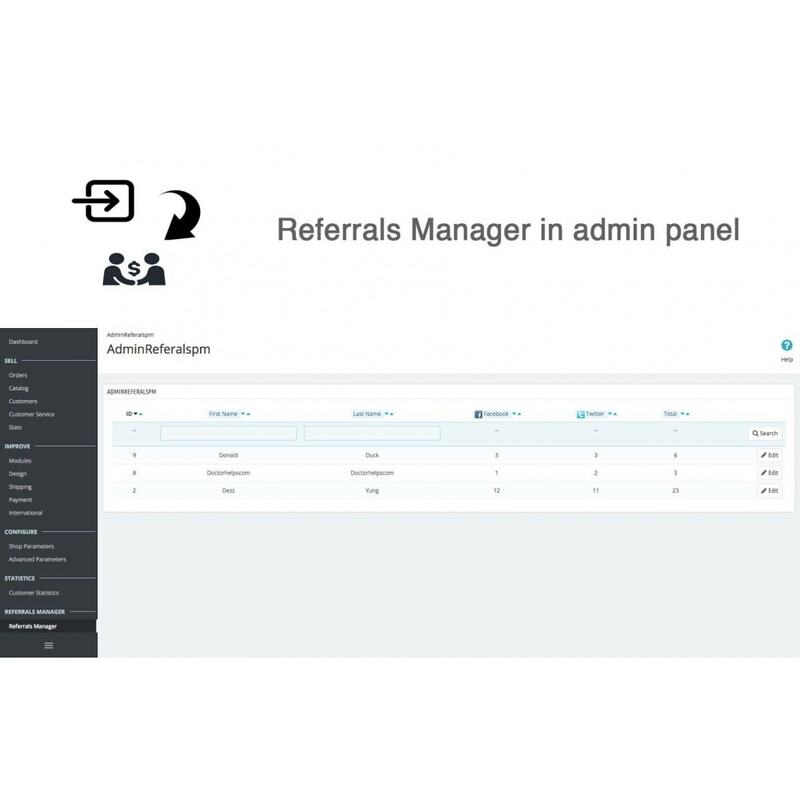 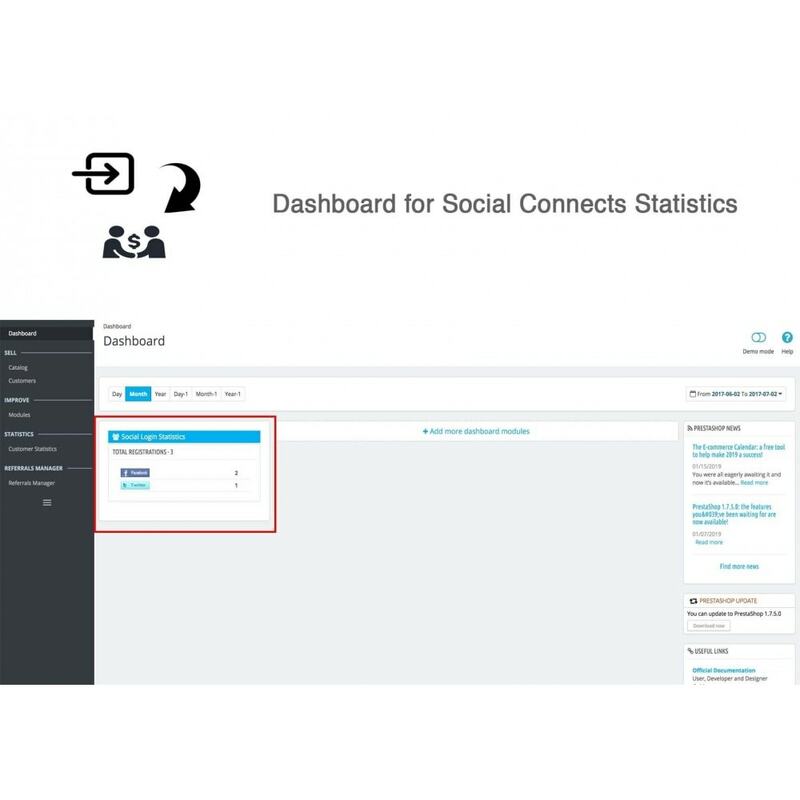 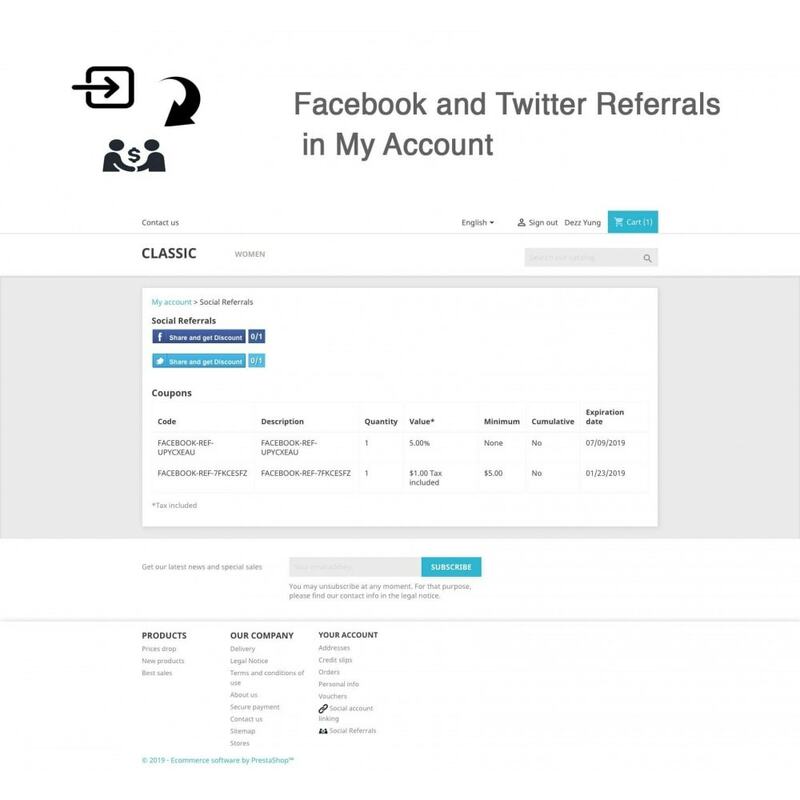 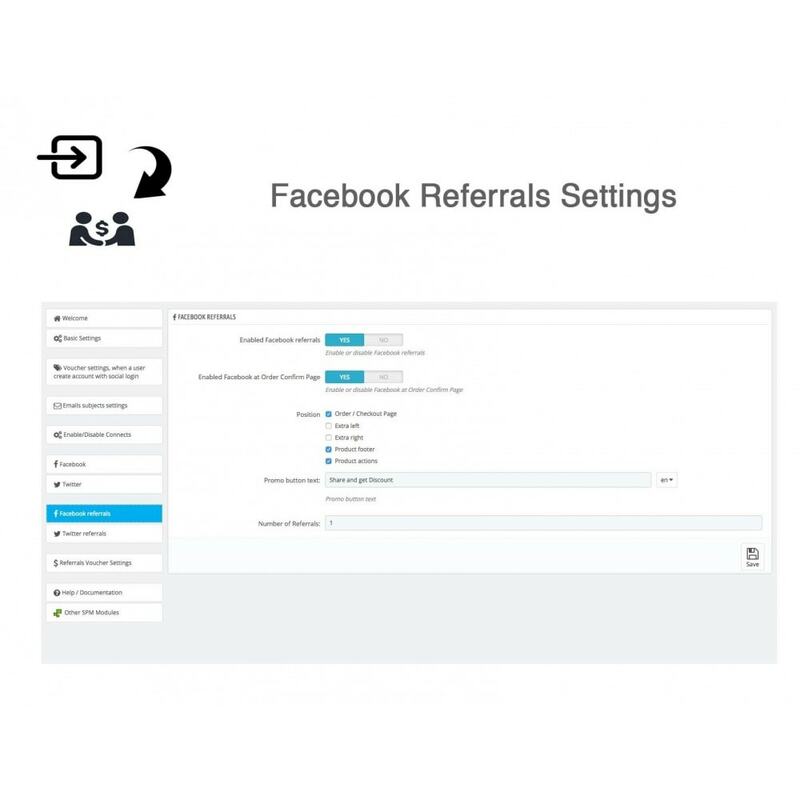 - Go to Admin section, select the Social Referrals + Connects (2 in 1) in Social Network Modules and click Install to install the module.